This property is 10 minutes walk from the beach. The appartment has a big shared outdoor pool where guest can relax in the pool. 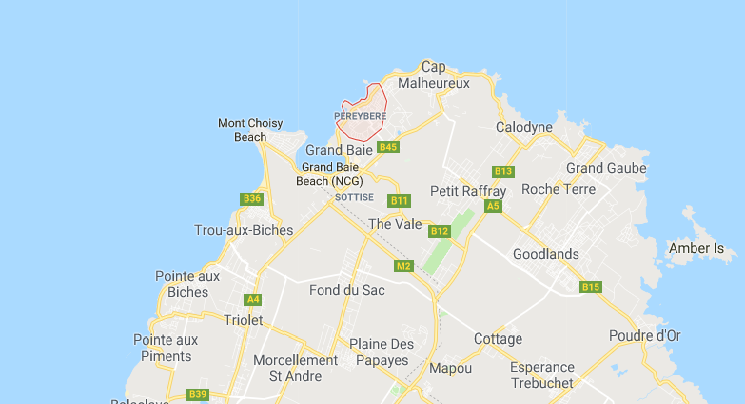 The appartment is situated at Pereybere ( 7 minutes to grand-Baie). Guests staying at this apartment will have access to a fully equipped kitchen and a terrace. Comprising of 3 bedrooms and 1 bathroom with a shower, this apartment is equipped with a cable flat-screen TV and Blu-ray player. Free WIFI is available at the apartment. An American breakfast is available daily at the Apartment. Both bicycle rental service and car rental services are available at the accommodation, while snorkelling and cycling can be enjoyed nearby. The apartment has an infinity pool and 24/7 security with guards and free Wifi access.